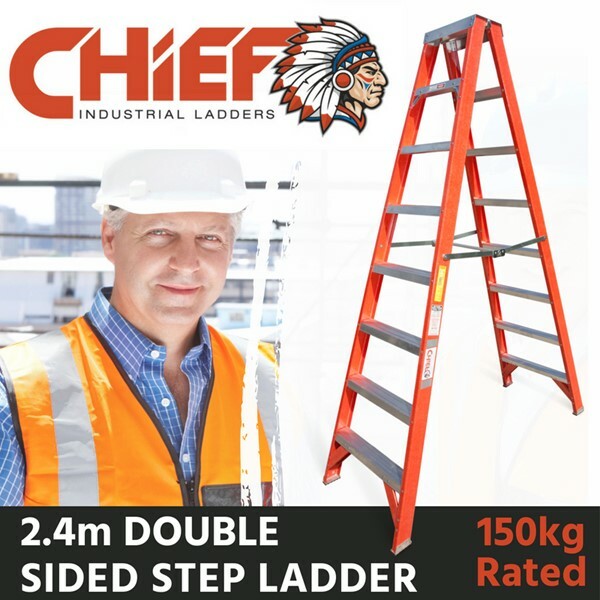 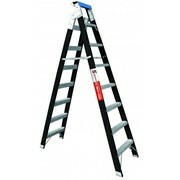 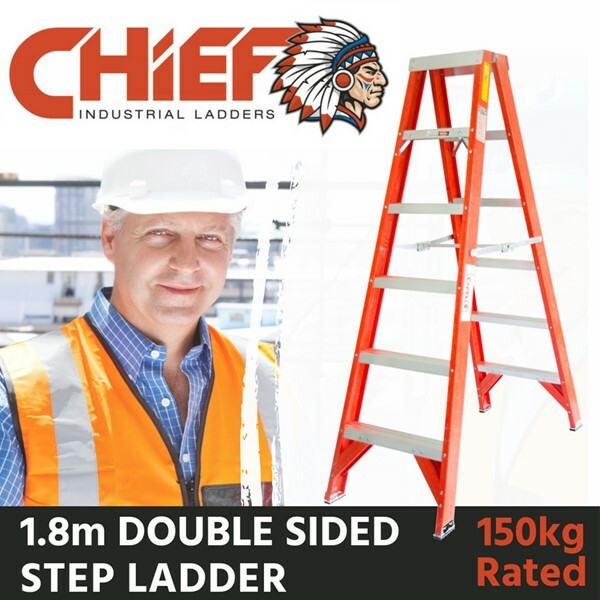 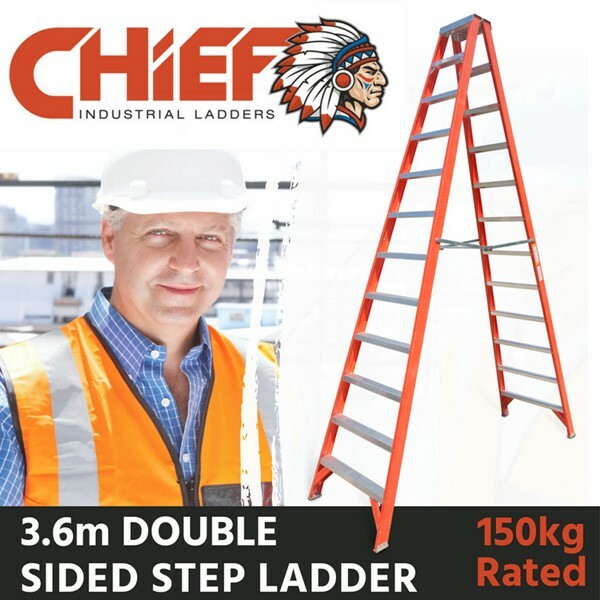 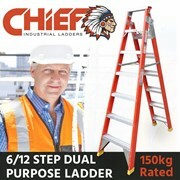 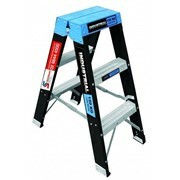 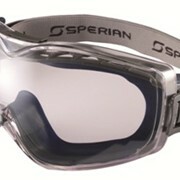 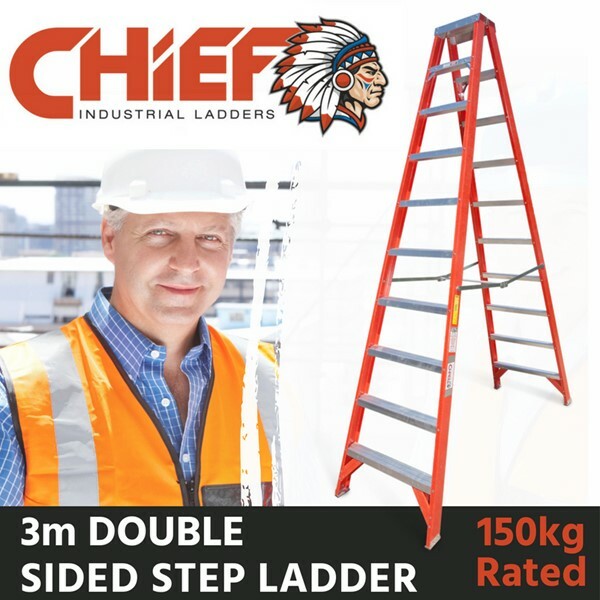 CHIEF is dependable for long lasting quality and has an additional advantage of a Hi-Vis range that is safe & secure. 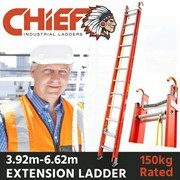 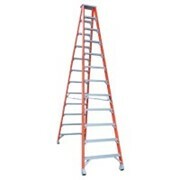 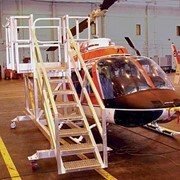 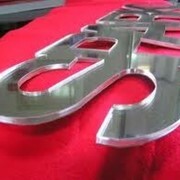 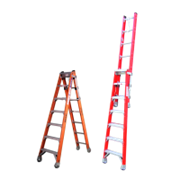 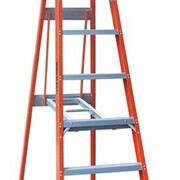 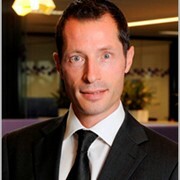 Mention IndustrySearch so Chief Industrial Ladders can best assist you! 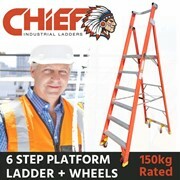 Get a callback from an expert at Chief Industrial Ladders to help answer your questions.